Join us for our fall House Plant Sale! 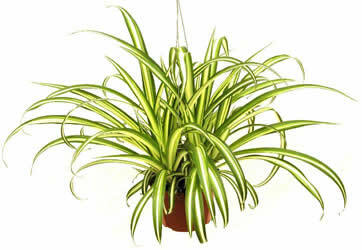 We will have a variety of plants available, all ecologically grown. Due to popular demand, we will be offering a 2nd Open House this fall. Bring your friends and family! Tours at 3:15, 4:15 and 5:15. Rooftop-grown microgreens and Tea samples will be served. Join us as we kick off our fall Urban Permaculture Workshop Series with an exploration of the basis of life: seeds! 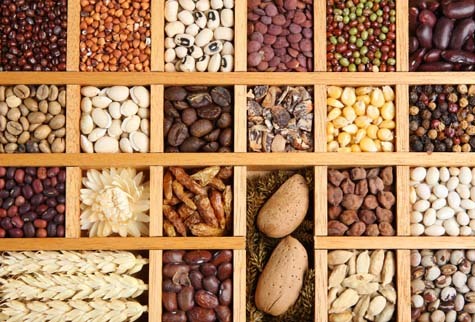 In this Introduction to Seed Saving, P3 founder Graham Calder will guide you through the ins and outs of saving seed, and how this knowledge is valuable to us as permaculturalists! Keeping a few simple techniques in mind will allow you to save seed from a wide variety of annual and perennial plants, all the while avoiding cross-pollination and saving for maximum viability. 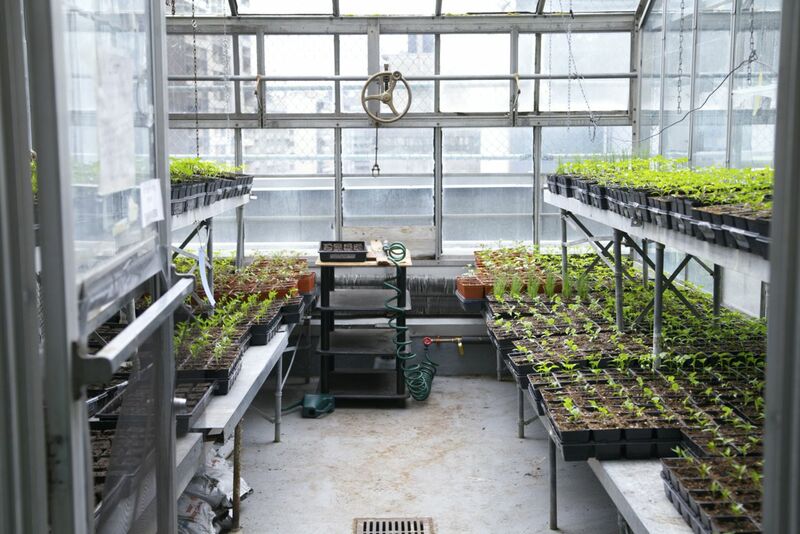 We’ll also prepare you to sow your new seed bank as effectively as possible with an explanation of the germination requirements for a variety of plant species. Curious or excited about permaculture? Join Gardens without Borders for an informative permaculture session. The first hour will outline the concepts of permaculture for beginners and the second hour will be an information session for an upcoming permaculture caravan. 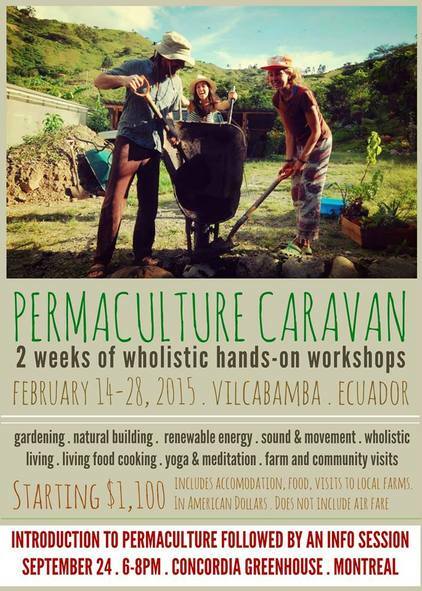 Participants of the Permaculture Caravan will embark on a trip to Ecuador for two weeks of hands-on permaculture workshops where you’ll explore ancestral gardening, natural building, renewable energy, living food cooking, sacred geometry, yoga and meditation. Limited space – the first 30 to arrive will be admitted.